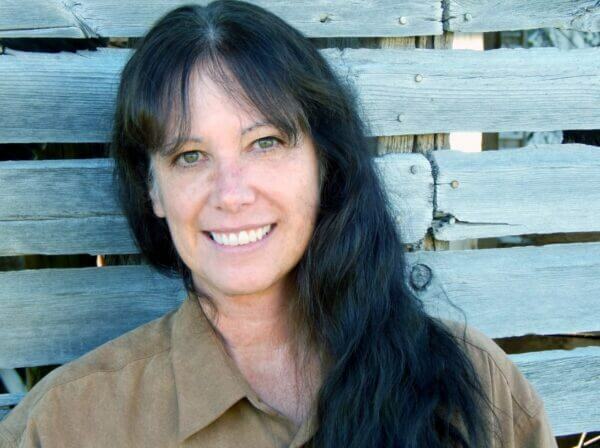 History Professor Andrea Smalley’s new book reinterprets the nature of human-animal encounters in the colonization of America. 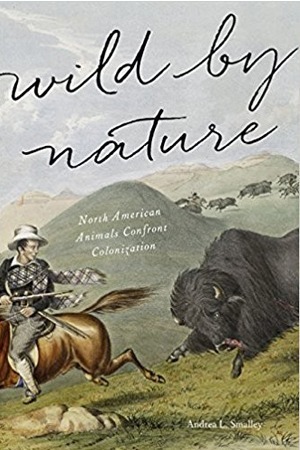 Smalley will deliver a talk on the book—titled Wild by Nature: North American Animals Confront Colonization (Johns Hopkins University Press)—at a reception held from 2:30 to 4:30 p.m. on Friday, September 28 in the Thurgood Marshall Gallery of Swen Parson Hall. Following a trail of human–animal encounters from seventeenth-century Virginia and Maryland to the Civil War–era southern plains, Smalley shows how wild beasts and their human pursuers resisted colonial sovereignty and control, with animals themselves becoming legal actors in the colonial story, altering its outcome in unanticipated ways. They became the subjects of statutes, issues in court cases, and parties to treaties in a centuries-long colonizing process that was reenacted on successive wild-animal frontiers. Offering fresh perspectives on colonial, legal, environmental, and Native American history, Wild by Nature reenvisions the familiar stories of early America as animal tales.